Nick who? 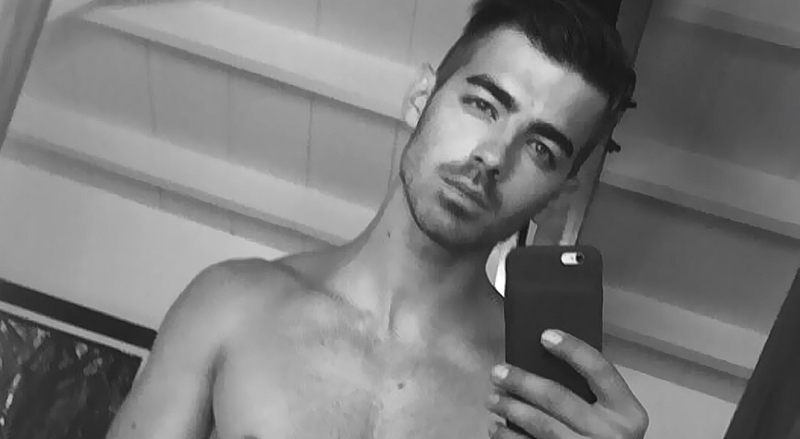 Joe Jonas reminds us that there’s not only one hot Jonas in town. 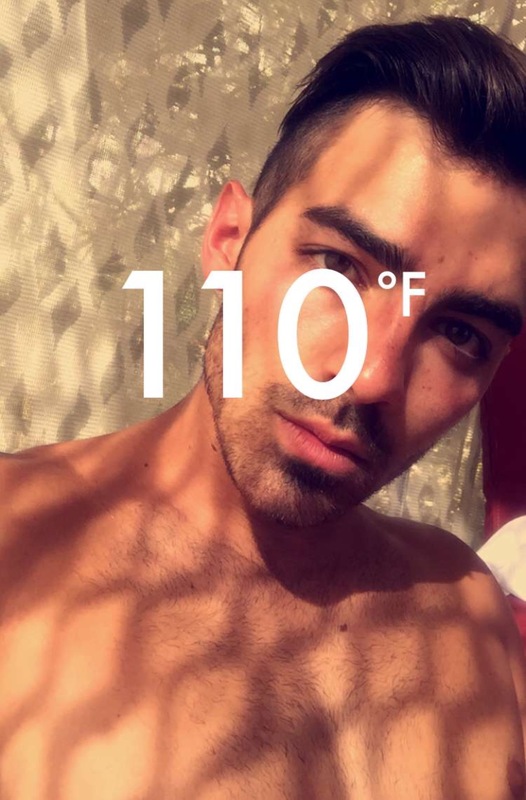 So far, Joe’s snaps have been pretty hot. Literally.